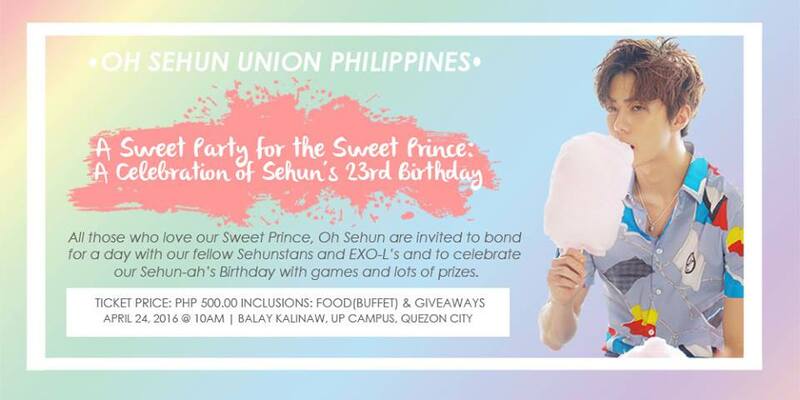 They also sold a birthday bundle. 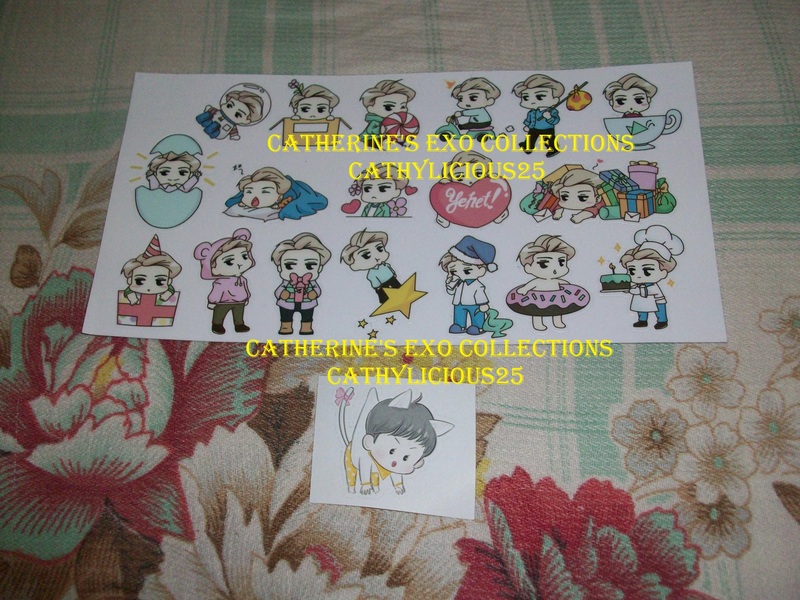 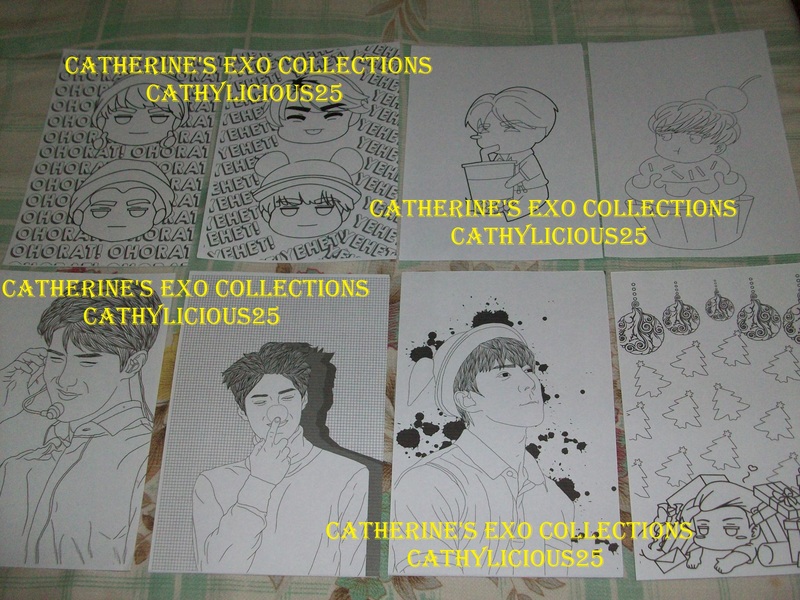 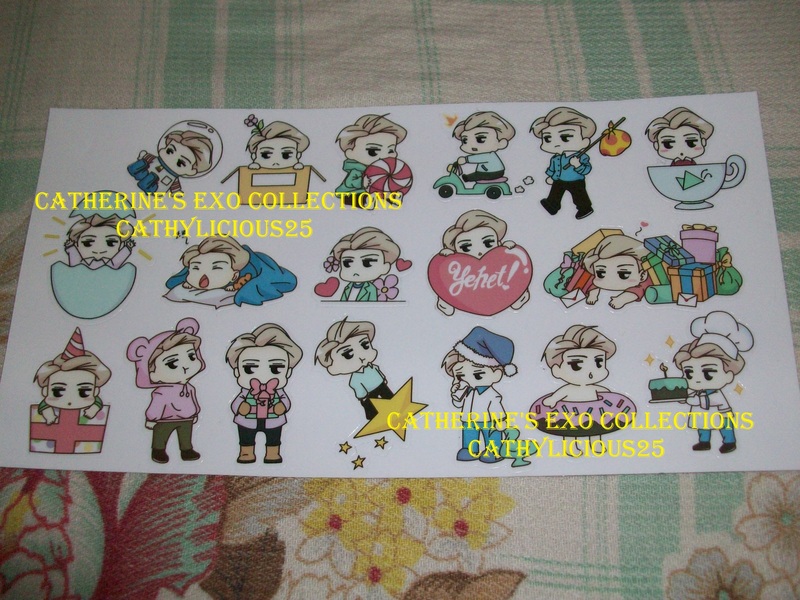 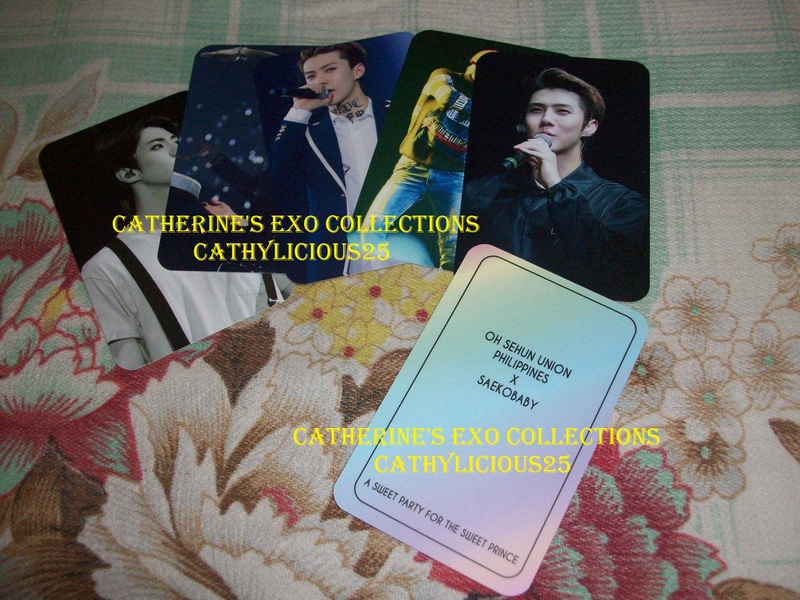 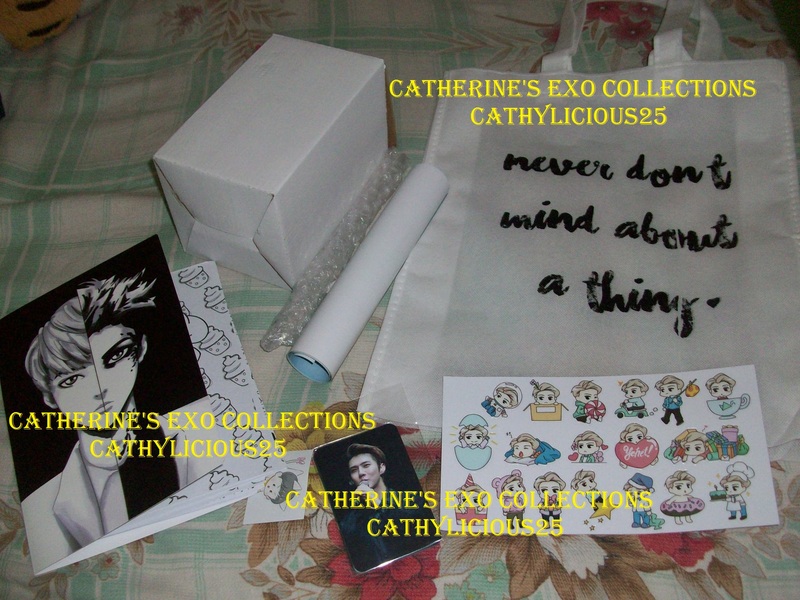 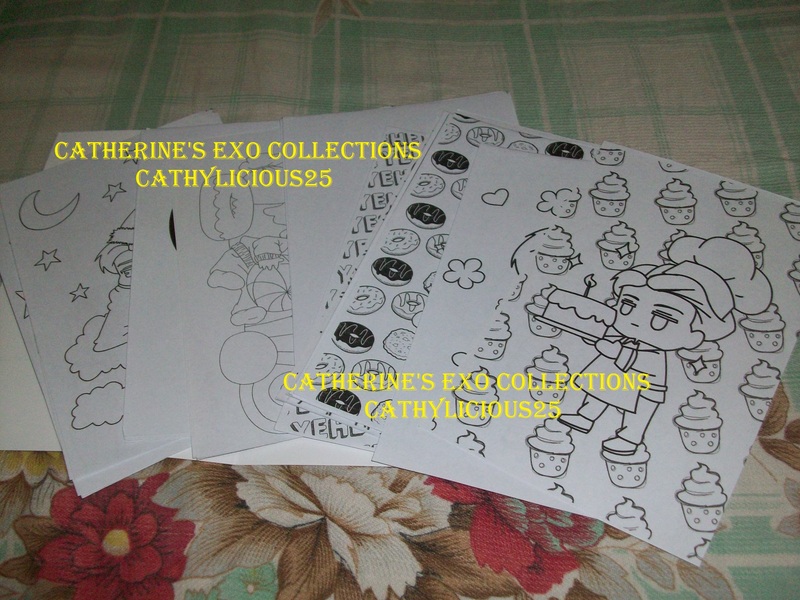 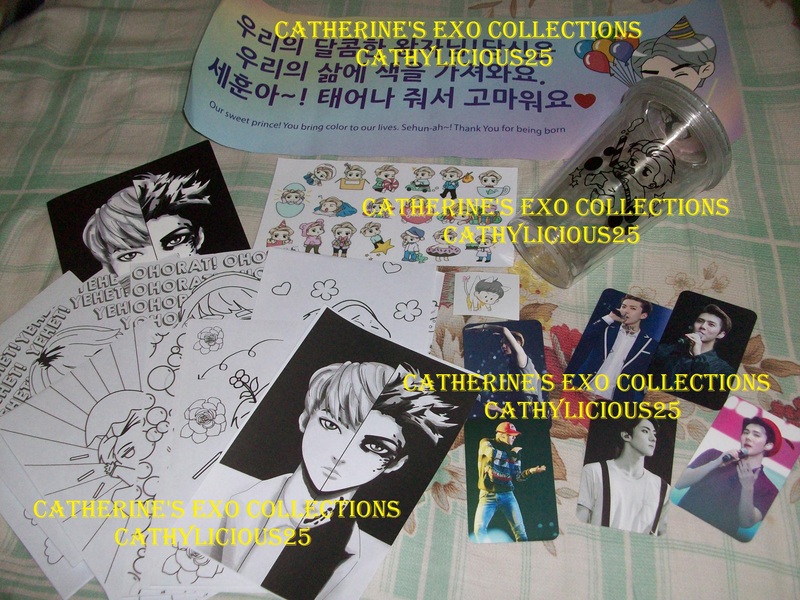 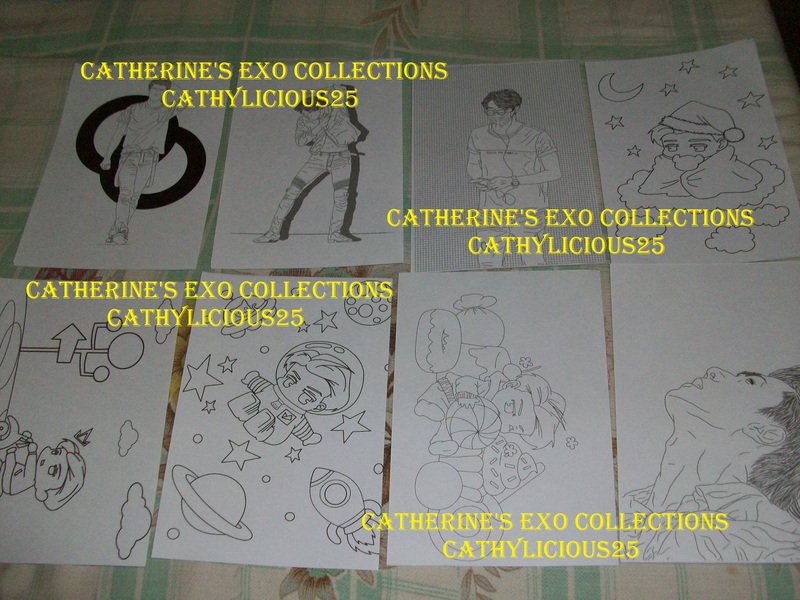 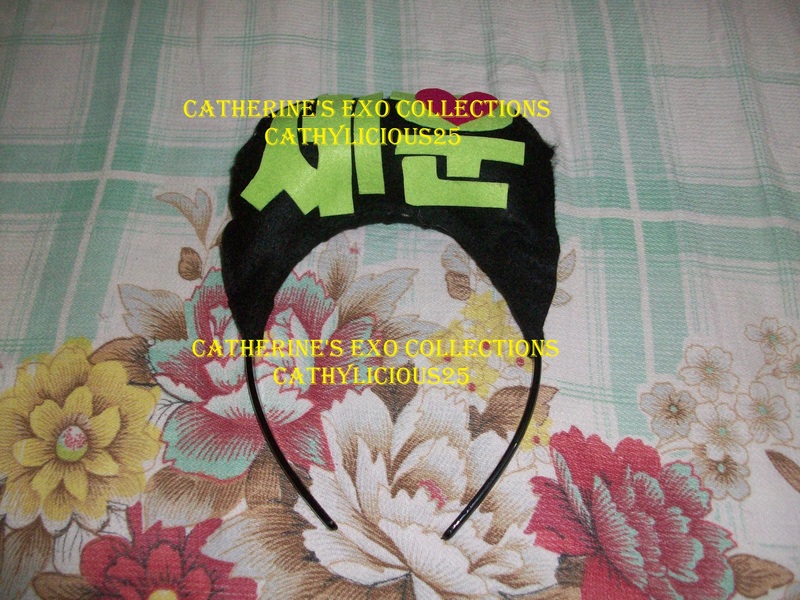 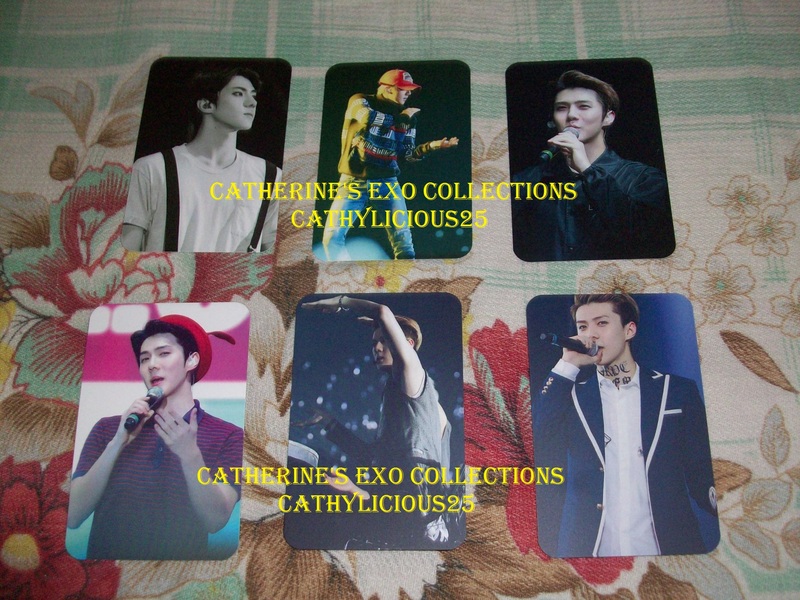 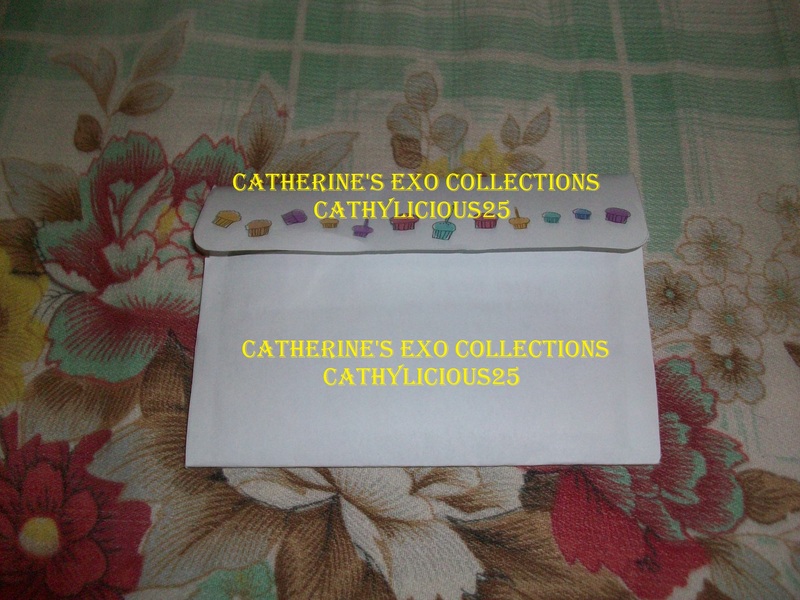 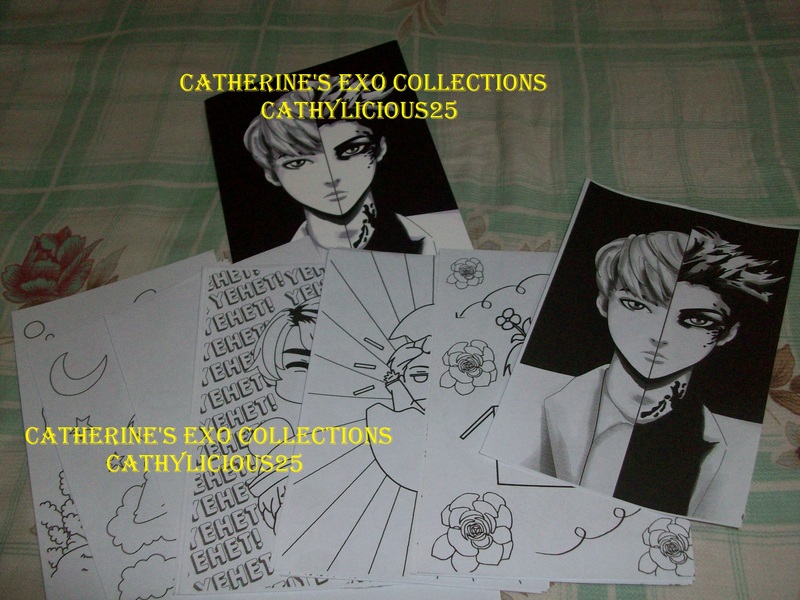 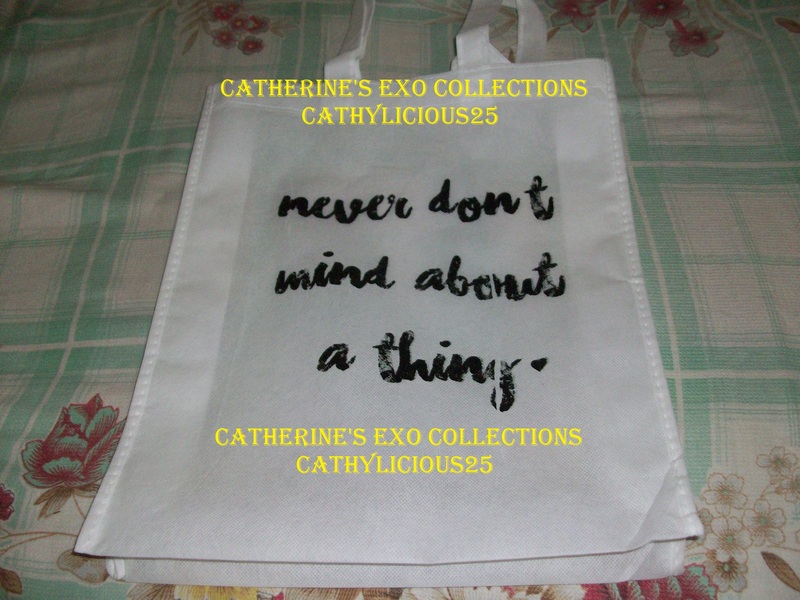 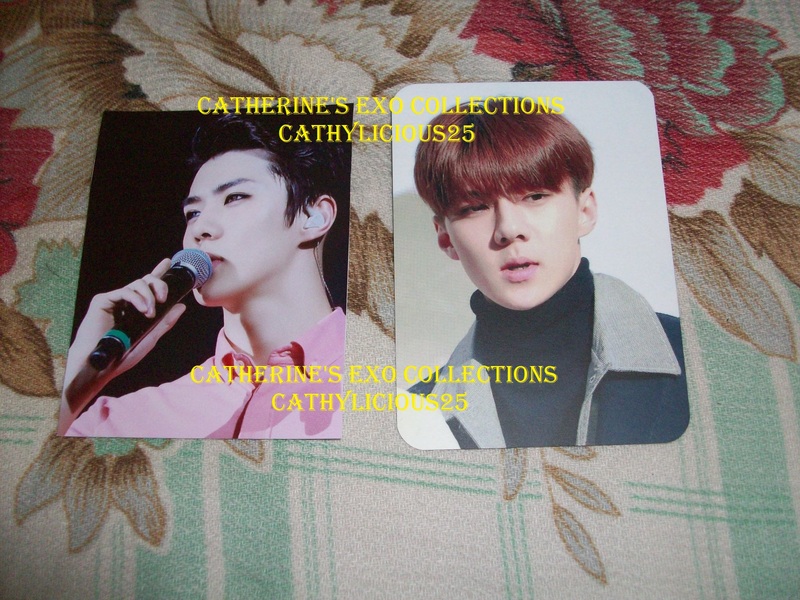 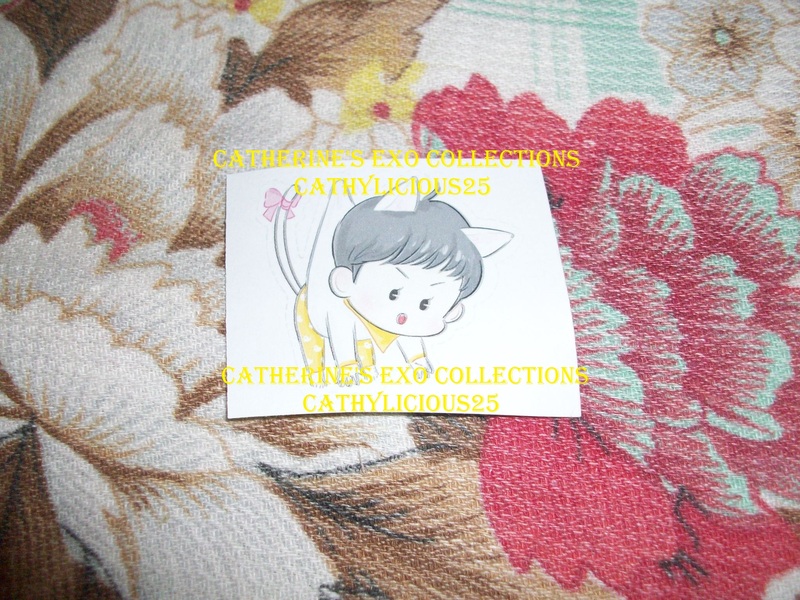 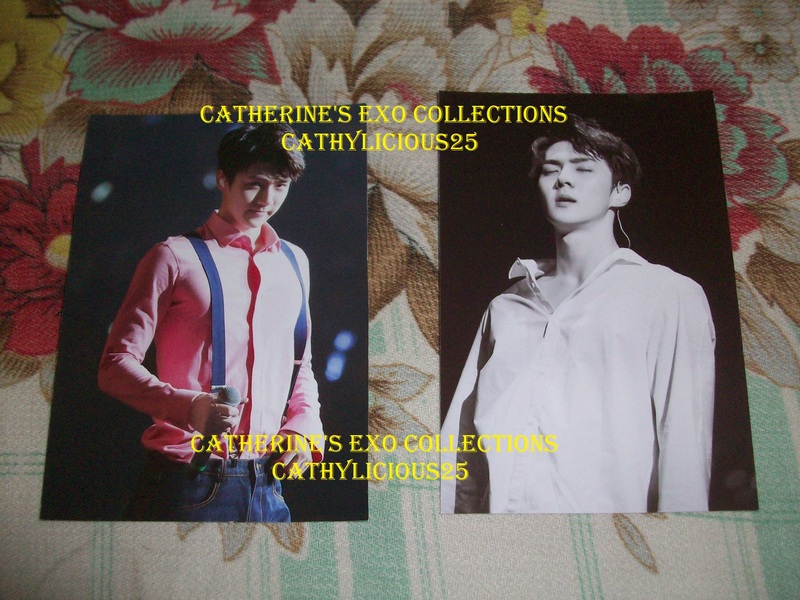 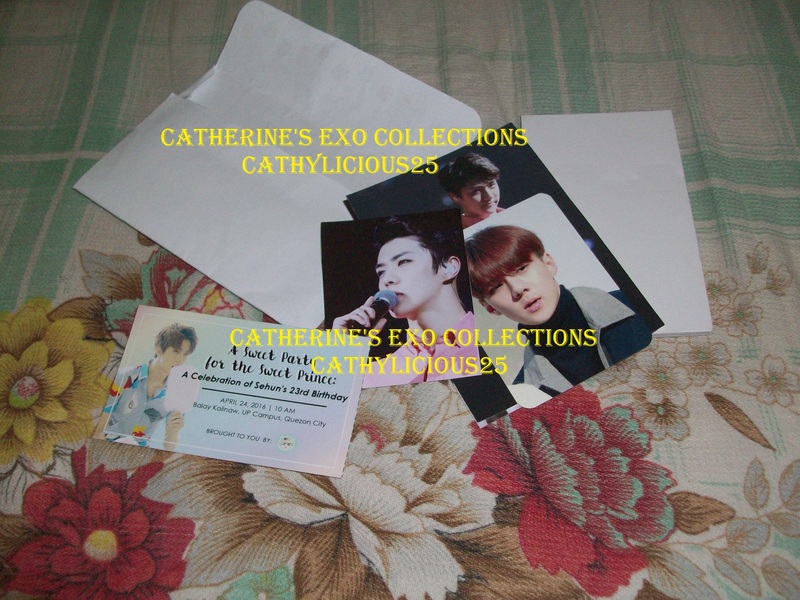 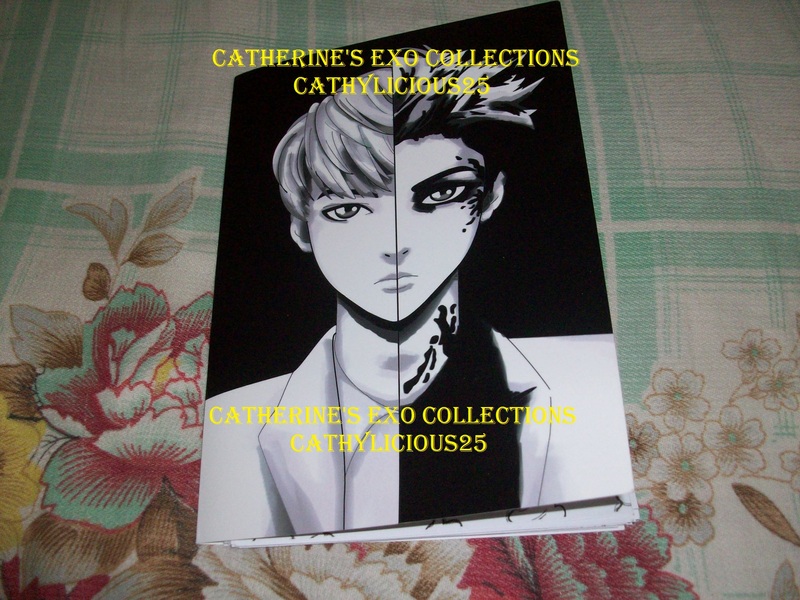 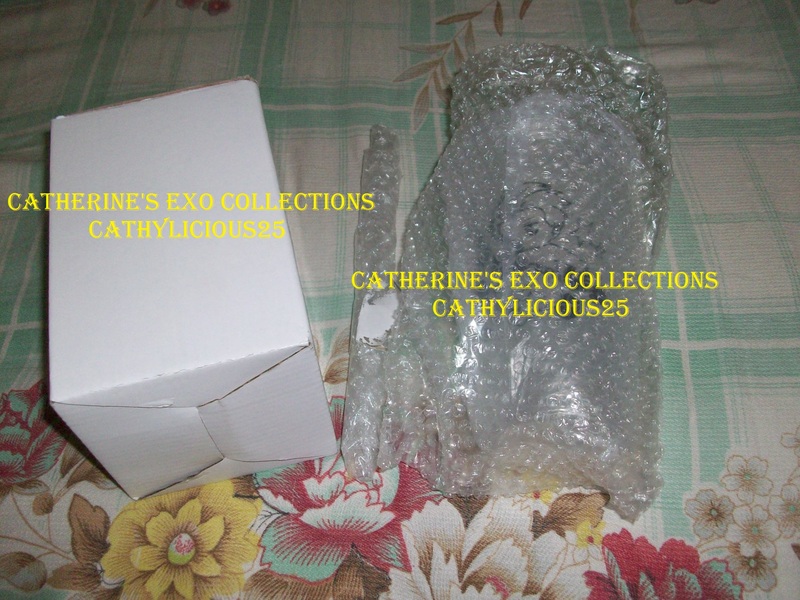 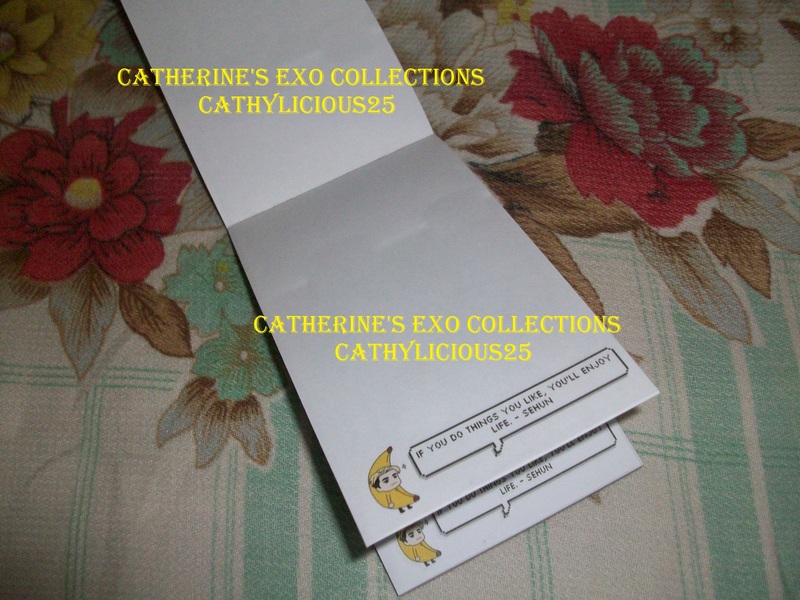 And because I love Sehunnie a lot, I bought a bundle from them. 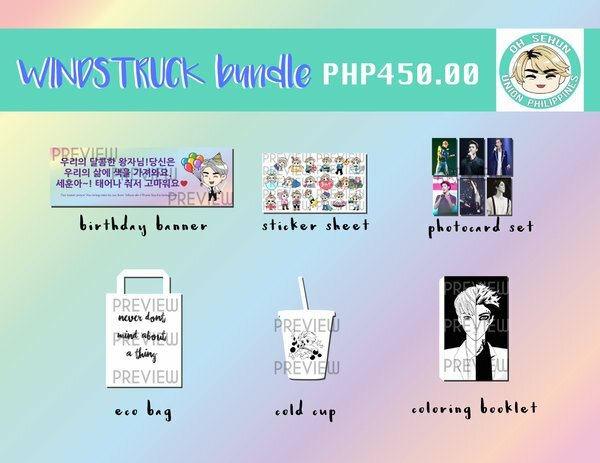 The bundle includes a bag, two stickers, one cold cup, one birthday banner, some photocards from Saekobaby, and a coloring booklet. 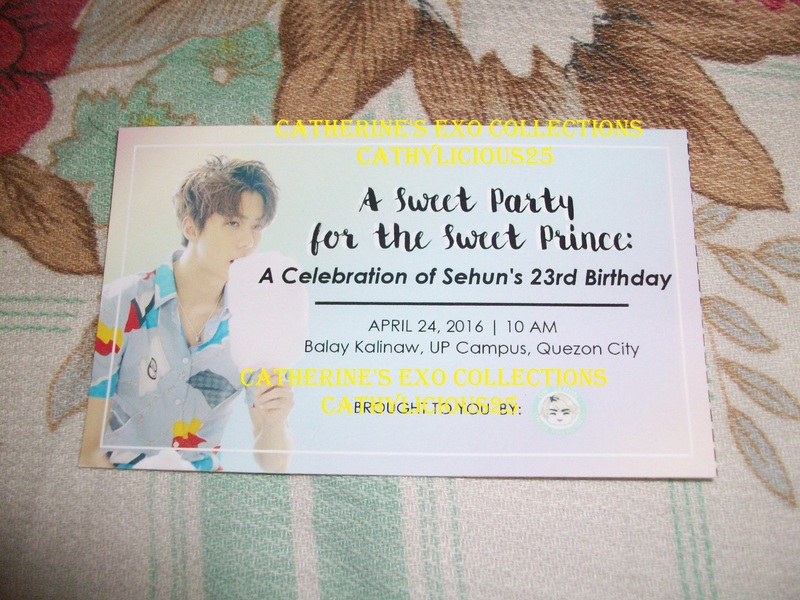 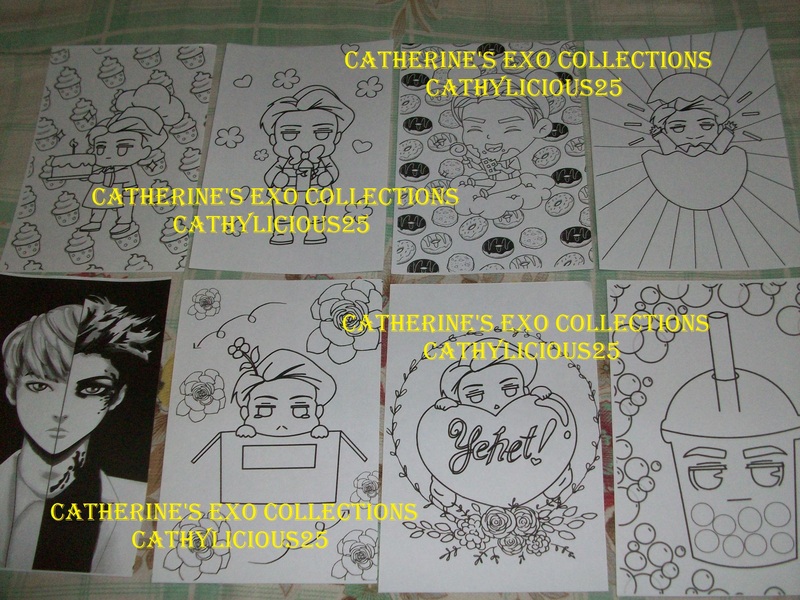 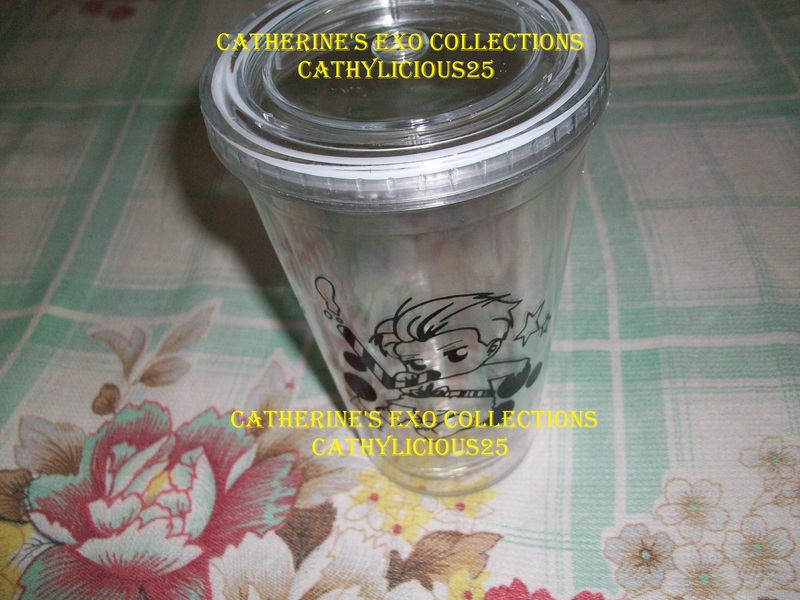 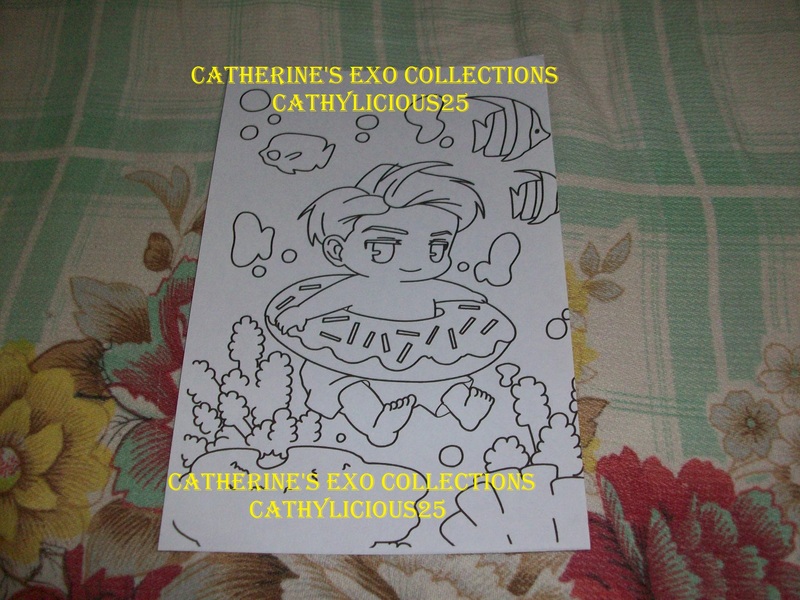 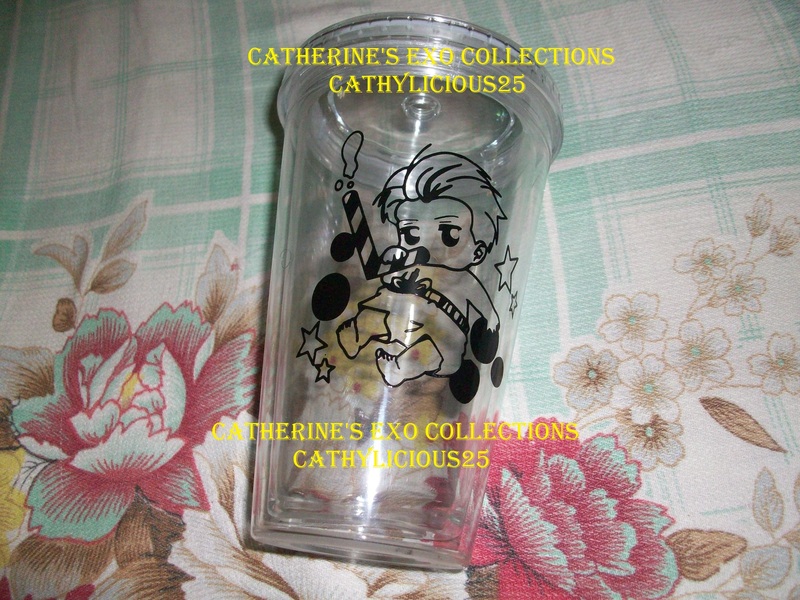 I attended the birthday party event last April 24th and I got some cute freebies. 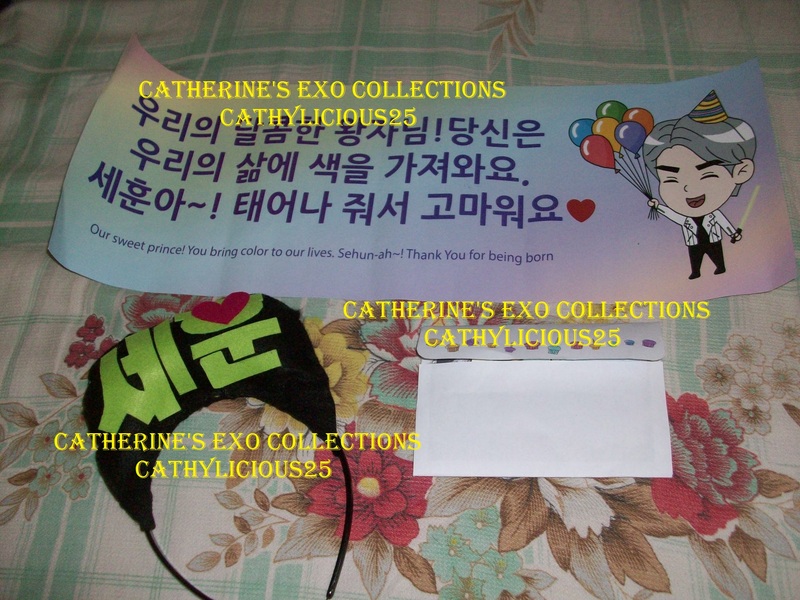 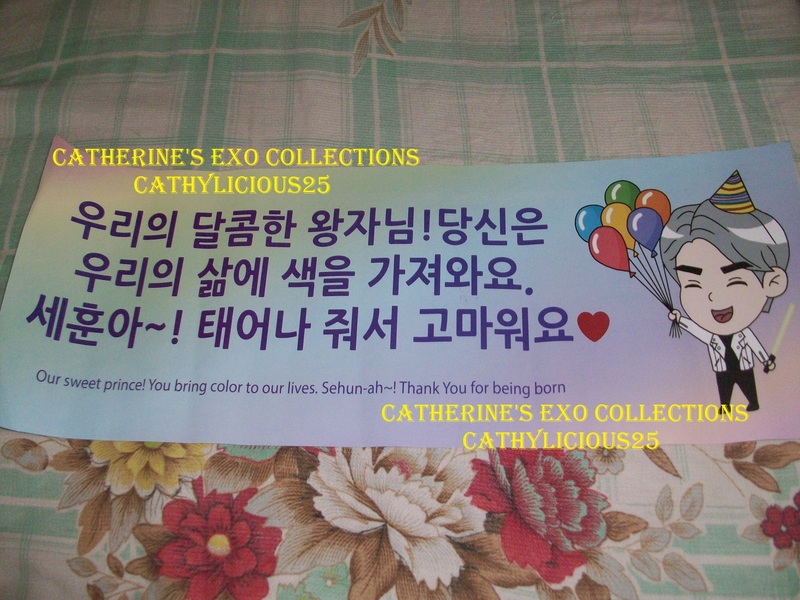 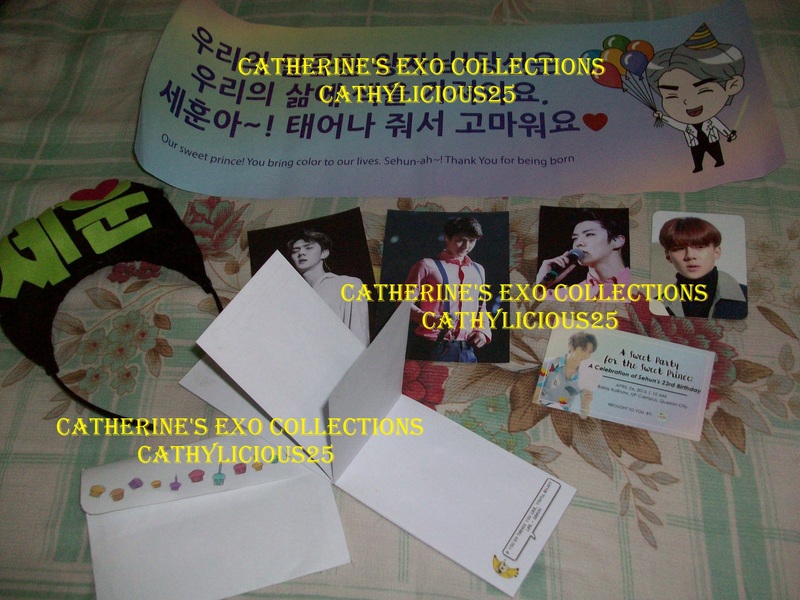 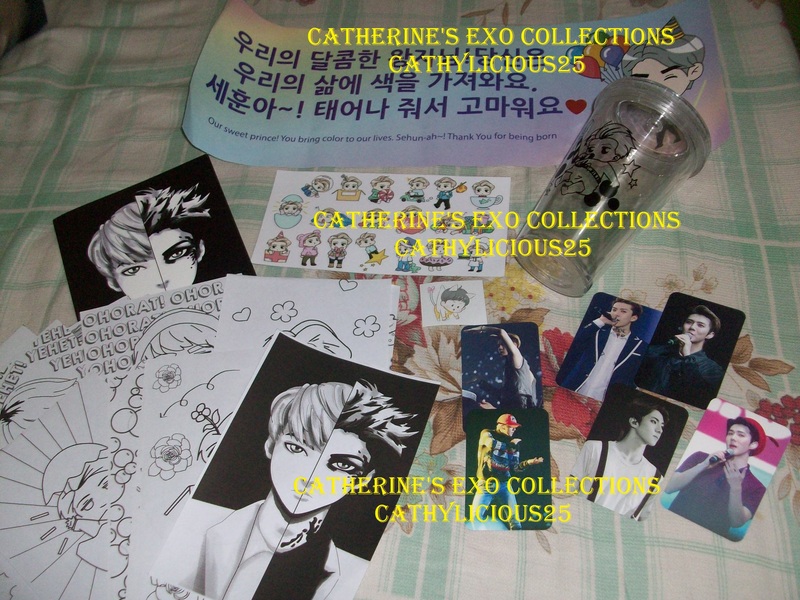 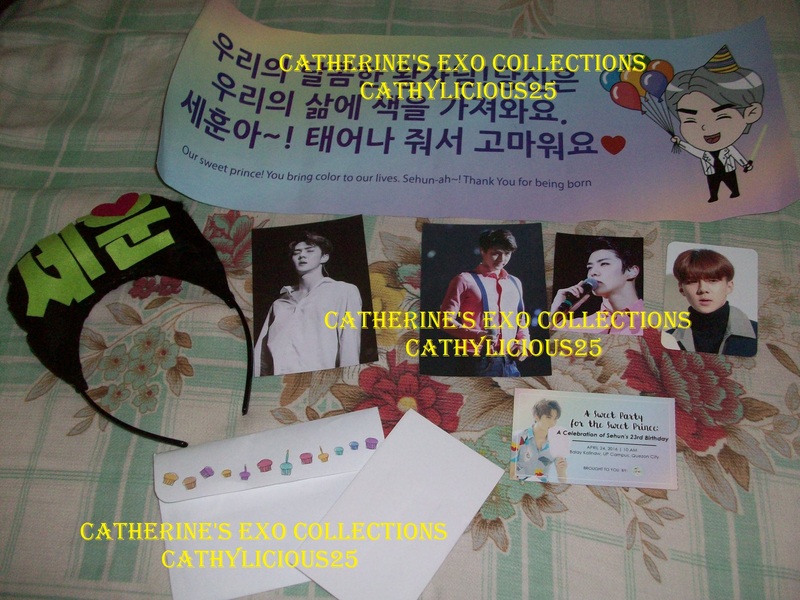 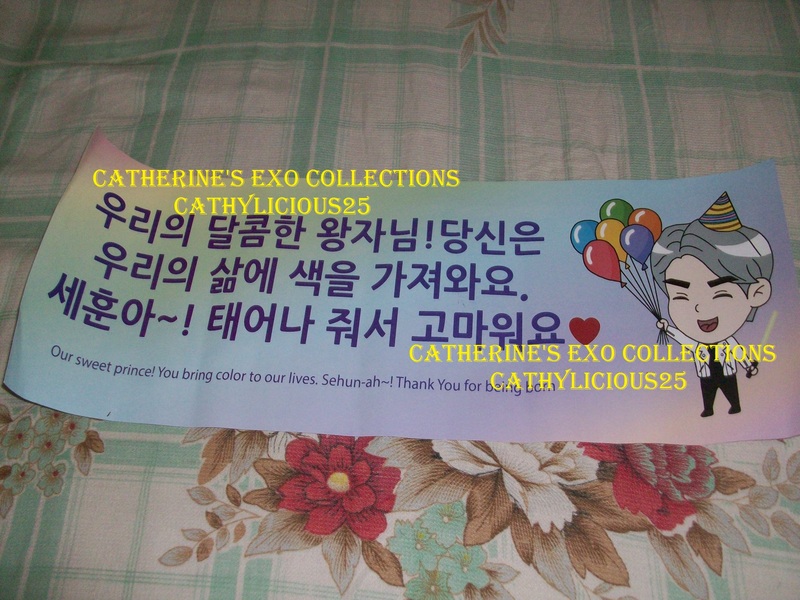 It is consisting for a birthday banner, headband, notepad, two postcards, and two photocards.